SOLD OUT. Cassette tape professionally dubbed on high performance Chrome Plus tape featuring uniform output between 50 Hz and 20kHz. 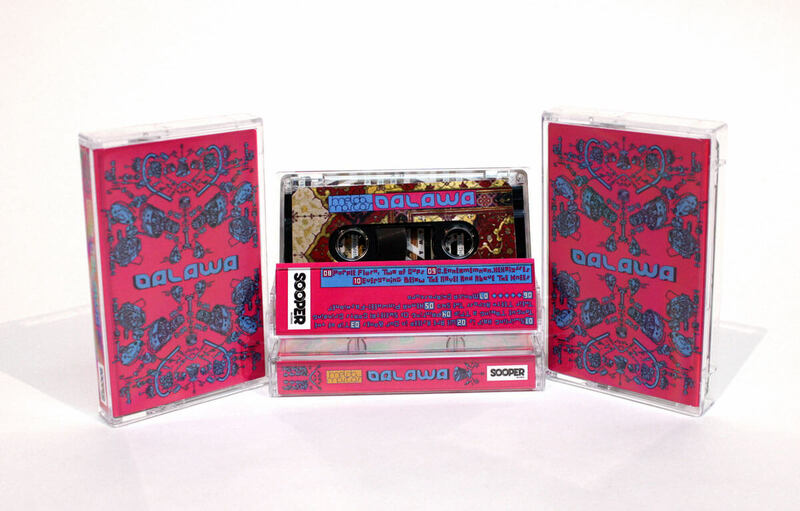 Clear cassette shells with single-sided full color sticker. Three panel full-color J card professionally printed, scored, and cut. Purchase includes digital download from the Sooper Store. 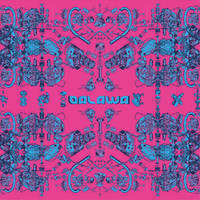 Dalawa is the second LP of Chicago math-noise duo, Imelda Marcos. Thunderous tribal drums weigh the wagon wheels while blistering glitchy guitars blaze the trail at the front of the carriage. 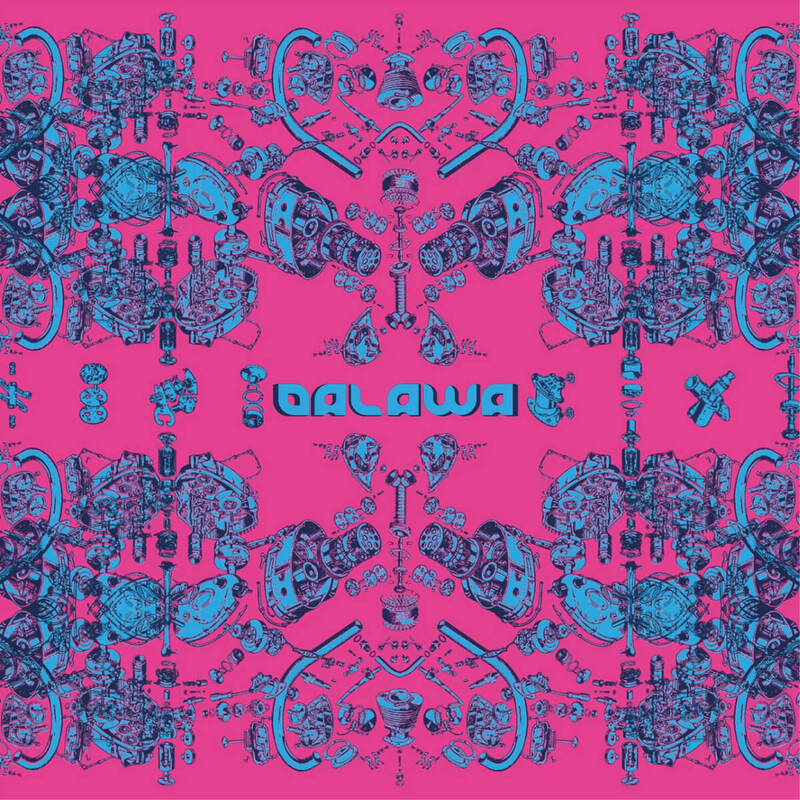 At once a pummeling excursion and an intricate futurist master work in its genre, Dalawa oozes brilliance. 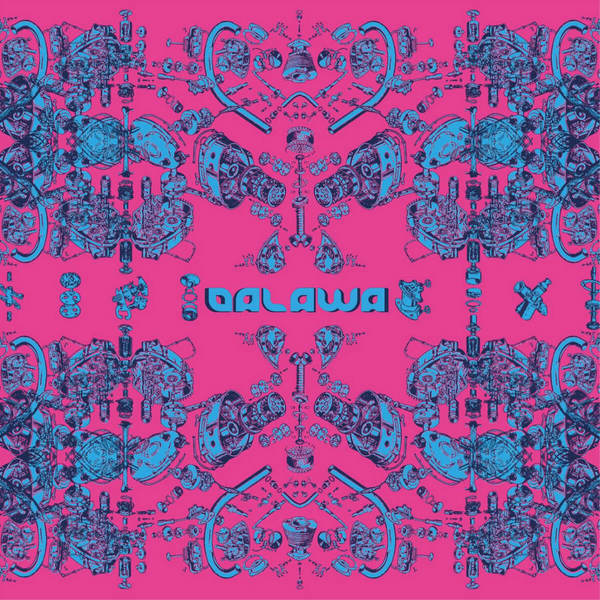 "Dalawa is a dense and engaging album, full of the hyper-technical, but not ungainly, math rock that has defined recent records in the ever shifting and unabsolute genre."